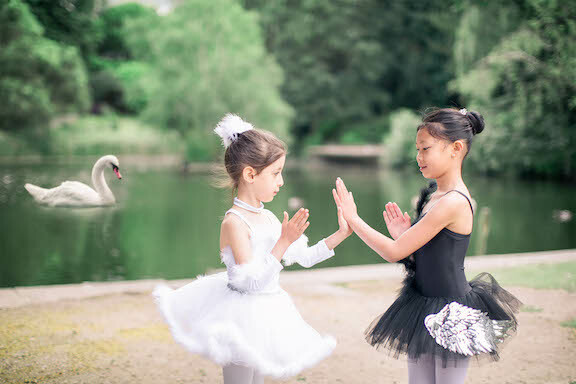 Introducing a new approach to teaching the art of ballet; fusing the rigour of the renowned Russian Vaganova system with the inclusive methods of the British Ballet Organisation. Offering classes from Primary through to Advanced level, our school seeks to bring the very best out of all its students, while enjoying their learning journey. We believe that these high-expectations can only be met by having high teaching standards. 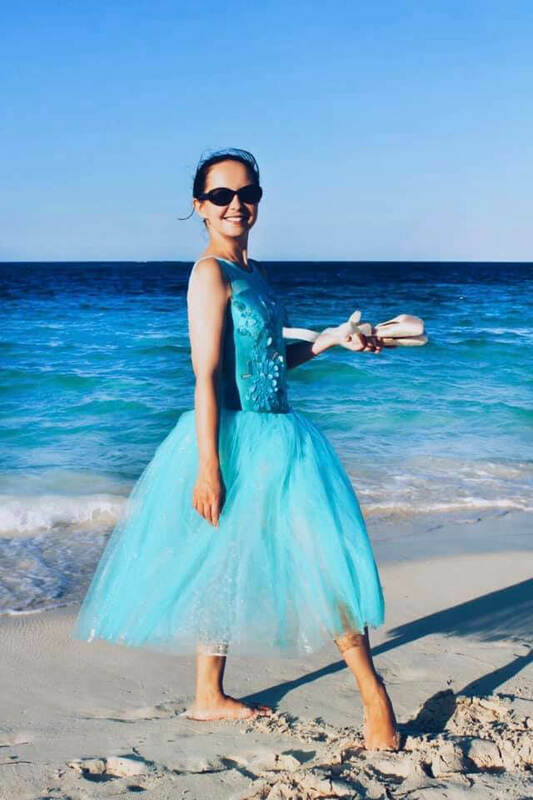 Our principal Miss Anya, is an award-winning teacher and former professional dancer, who has over 20 years of dance experience with extensive pedagogic training. 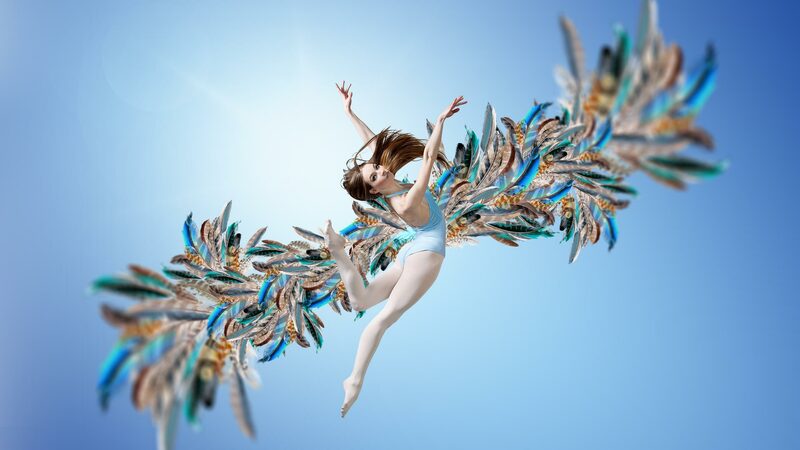 All of our teaching staff share a professional dance background, many have performed in the most demanding principal roles ballet has to offer. Our teachers all espouse the ethos of matching high technical standards with a modern educational approach… while still having fun of course! 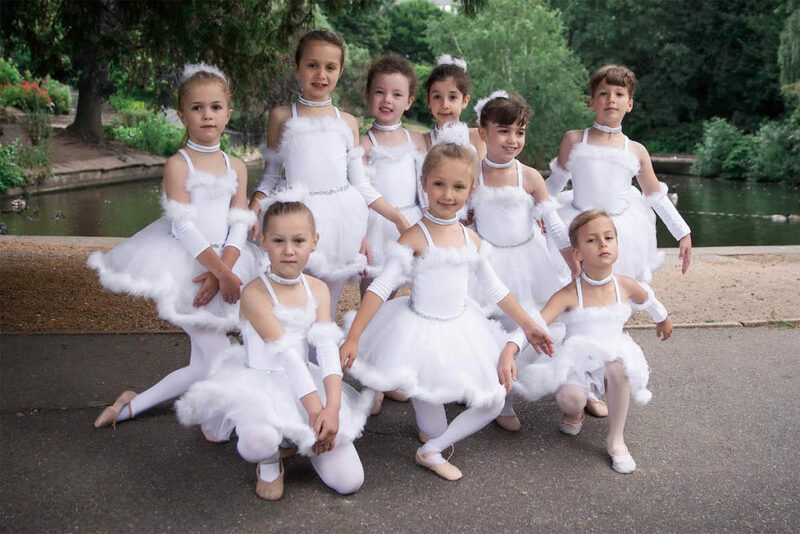 Our Classical Ballet syllabus runs from Pre-Primary up to an Advanced level of expertise. 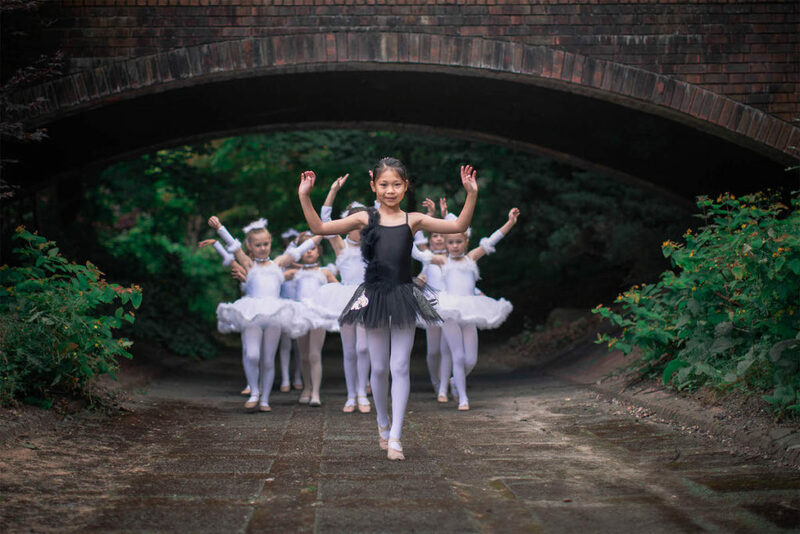 The syllabus is designed to nurture and encourage dancers to appreciate the enjoyment of movement, develop flexibility and strength, in harmony with the whole body. The syllabus levels gradually increase in technical ability, grace and charm, the basis of all great dance. 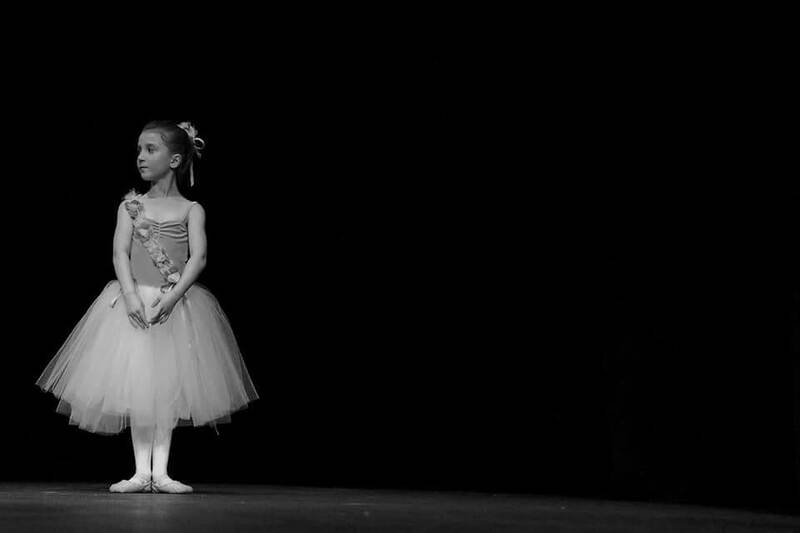 Our syllabus focuses on providing learners with a fantastic grounding in classical ballet technique, as well as developing musicality and artistry. 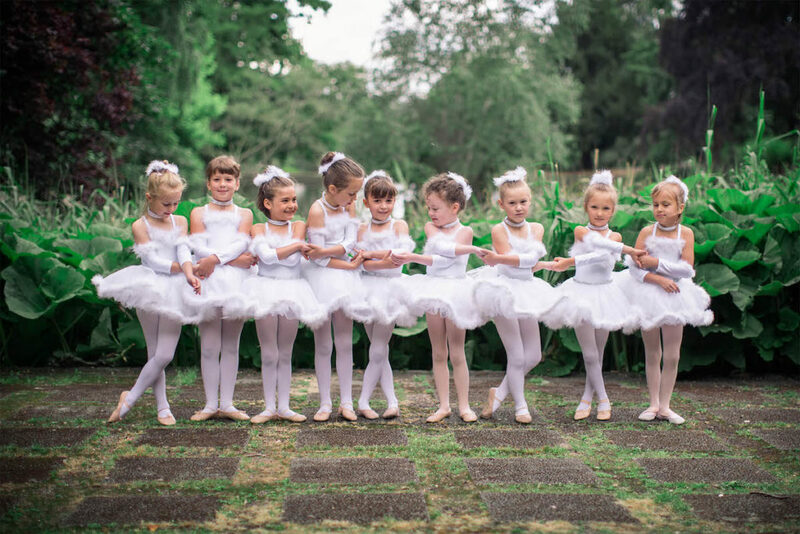 The syllabus introduces young children to classical ballet at an early age. This programme will enable children to learn basic ballet technique and positions, while developing musical awareness. Throughout the syllabus, children can really express themselves. 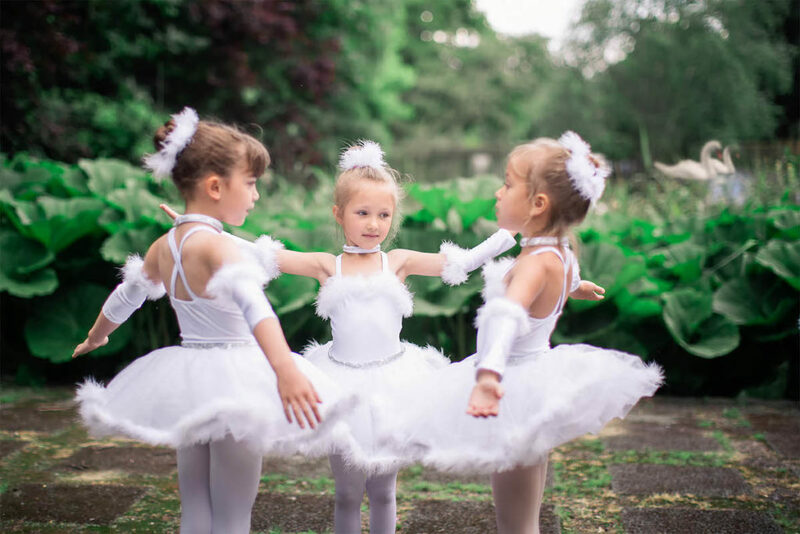 Pre-Primary Ballet helps children understand the discipline needed in exam situations, but the experience is an enjoyable one that provides young learners with a real sense of achievement. Coming soon. To register your interest and join our waiting list, please contact us. 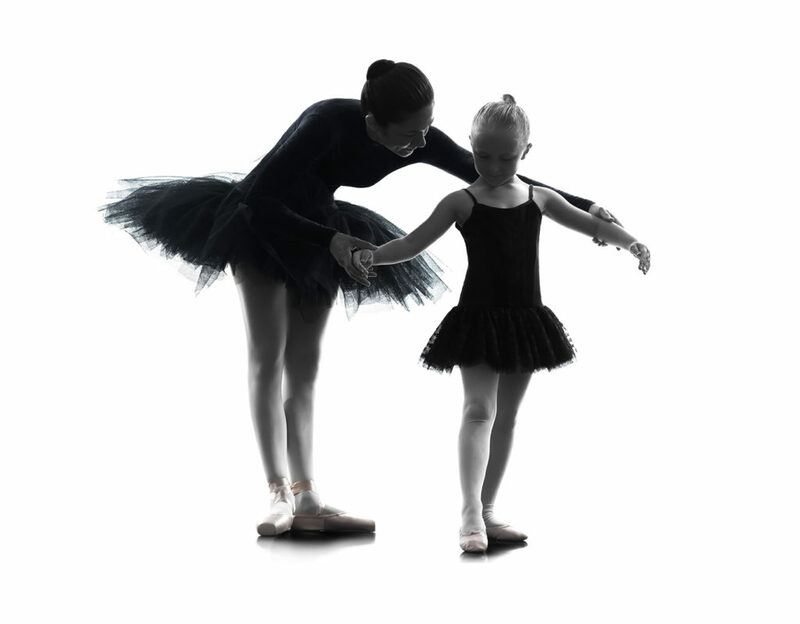 This syllabus builds on the ballet foundations developed throughout the pre-graded (primary and pre-primary) levels. Flexibility, strength and coordination will continue to improve. 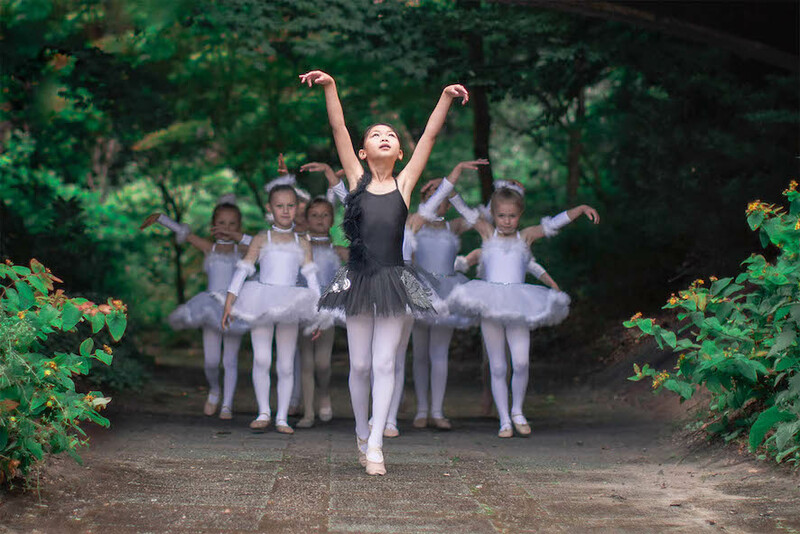 In addition, students will develop their knowledge of dance vocabulary, technical skill and artistic expression, demonstrated with growing confidence. Our early graded material covers a variety of barre and centre work, designed to equip students with the essential ballet repertoire. 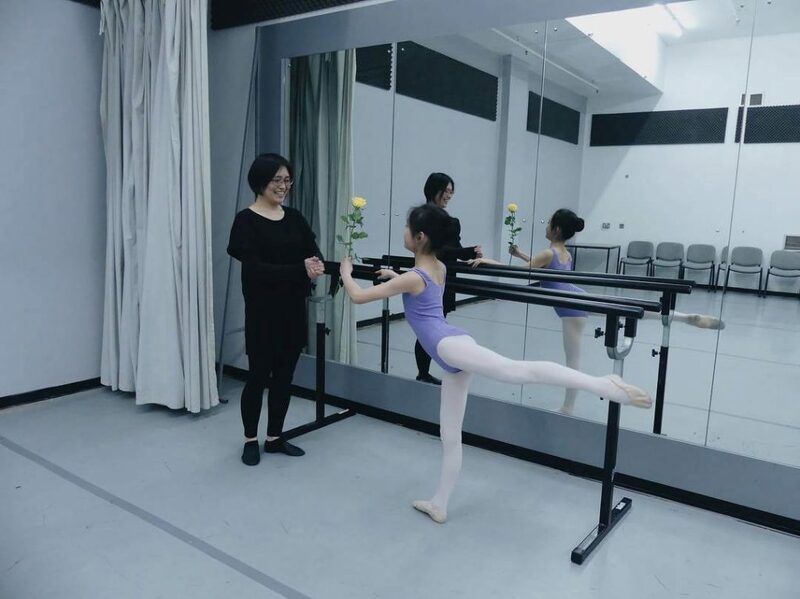 This syllabus builds on the exercises studied at the Pre-Primary level; furthering students’ understanding of the technical and artistic aspects of ballet. Greater emphasis is placed on developing core strength, flexibility and coordination. This lays a solid foundation for the more intricate syllabus studied in Graded Classes. Students will train harder, but still enjoy performing to music and showcasing their artistry. Available on request. Please contact us for more information/prices etc. 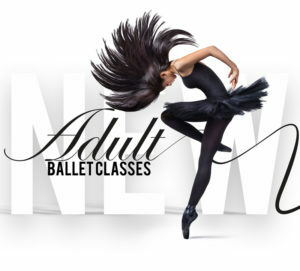 For adults, ballet remains a fantastic way to get toned, improve coordination, boost confidence and reconnect with their creative side. We combine floor and barre exercises with exciting centre work, giving you the freedom to express yourself through movement. Students also have the opportunity to participate in performances with the rest of our school. Whether you’re trying ballet for the first time, rekindling a childhood hobby or continuing your dance training, our adult ballet classes are fun and inclusive, catering for people of all shapes, sizes and abilities. 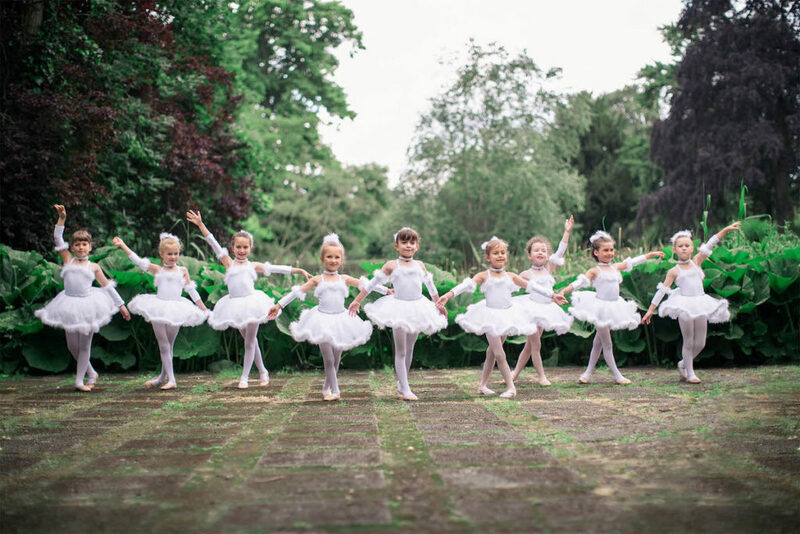 Examinations are taken with the British Ballet Organisation (BBO). Attendance of these classes is by invitation only and will be recommended to students that can meet the demands of syllabus assessment.